Fundraiser for Nathan Docken by Mona Negasi : just/us: Help us secure a new space in St. Paul! 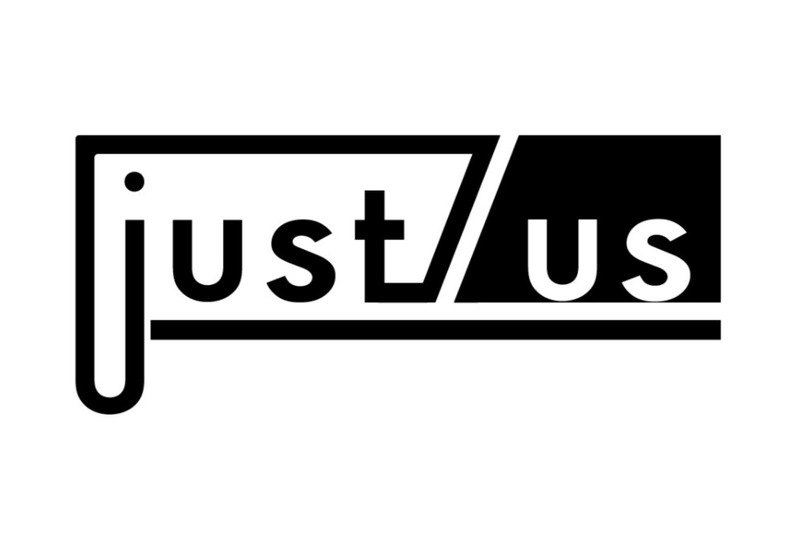 just/us: Help us secure a new space in St. Paul! A little over a year ago, five of us (long time industry folk who dream HARD) opened a restaurant in Downtown St. Paul with very little funds to do so. Thanks to buckets of sweat and loads of determination we managed to establish a restaurant that dismantled the inequity that often exists in fine dining establishments. We wanted to offer gourmet food without any of the pretentiousness. And with the support of our neighbors and our city, we did that. For a fleeting moment in time, our restaurant was one that catered to people who appreciate food and art who have otherwise felt alienated by an at times high-priced and inaccessible food scene. We offered creative menus and high quality ingredients at the lowest prices we could. We broke the barrier between front of house and back of house and created a model where the chefs served the food, and all employees had complete control. Recently, our momentum was halted when we learned our building (our restaurant space + low income housing above) was sold to a developer who planned to kick our neighbors out of their homes. Read more about that at justusmn.com. In an act of solidarity, we've decided to stand by our neighbors. If they have to go, so do we. We will not be complacent to the displacement of our neighbors - most of whom are living on social security & disability. Currently, we are working towards establishing ourselves in a new location by July-August of this year. We would love to continue serving you delicious food while also cultivating community in Downtown St. Paul!! We've been working our butts off to make this dream a reality! Now, we are asking for help from our community. Our goal is to create a neighborhood hub where even folks from out of town can feel like one of /us. This takes a lot of intentional planning and will require for us to tweak our current concept. The core of what we do will always stay the same, mostly because the way we do business aligns with our values & beliefs. Our next endeavor will continue the legacy of community, creativity, and inclusivity we began to establish at our first location. We hope to secure a larger space where we can provide a more diversified concept that appeals to many lifestyles - especially those of our neighbors. As always, giving a platform to artists will remain a huge part of our focus. Please give if you can! Our donors will be invited to a VIP soft open party in the new locale and we're covering the bill (date tba)! Thank you in advance. Remember y'all, a share can go as far as a donation.